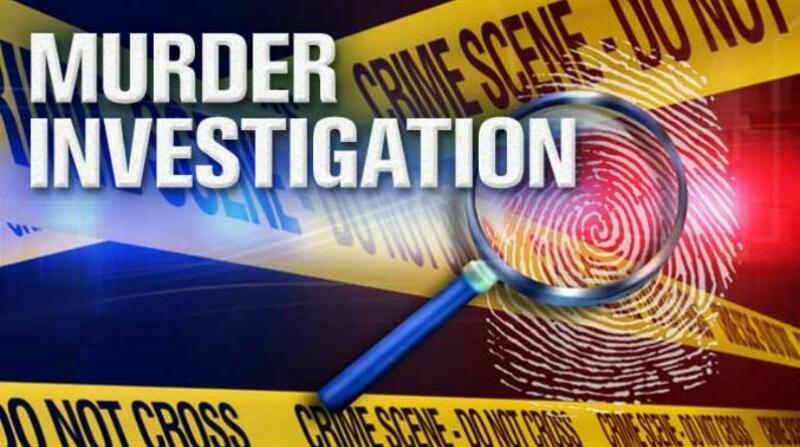 Police investigators in St Ann have launched an investigation after an elderly man was stabbed to death on Main Street in the heart of Ocho Rios, St Ann early on Wednesday morning. 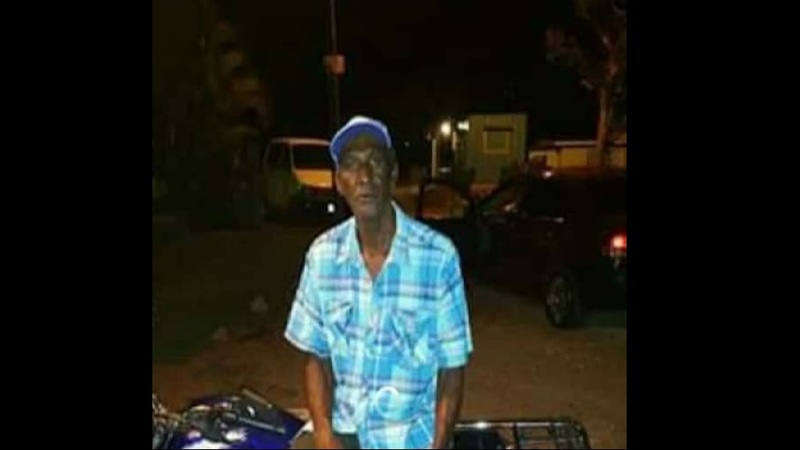 The deceased has been identified as 63-year-old labourer Carl Reddish of Ocho Rios. 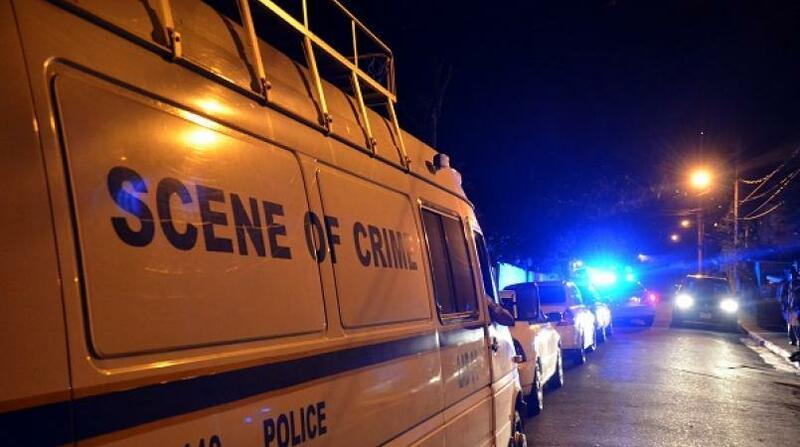 The killing of the senior citizen pushed the murder tally in the parish to 43 so far this year. Police reports are that at about 1:00 a.m., Reddish was seen lying in a pool of blood on the roadway in the vicinity of the town centre. Pedestrians who found the injured man alerted the police and when they arrived at the scene, Reddish was found with stab wounds. He was assisted to the hospital by the police, where he was pronounced dead. Prior to his death, there were 42 reported cases of murder in the parish. The 43 homicides this year compare with 58 for the similar period last year.